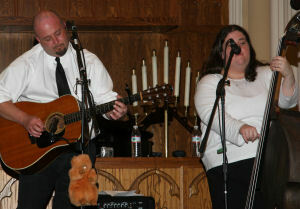 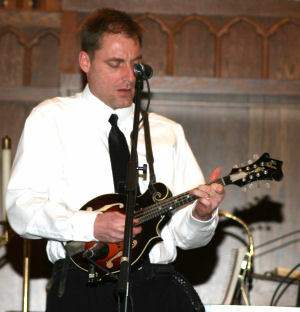 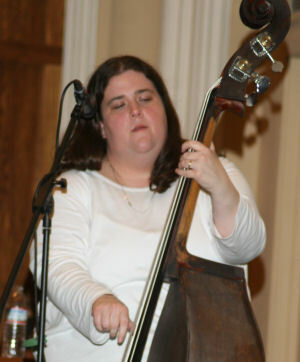 The First Presbyterian Church in Zanesville holds a monthly concert series to benefit their homeless ministry. 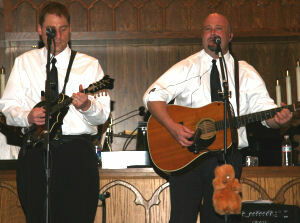 Appalachian Heritage was invited to play in April. 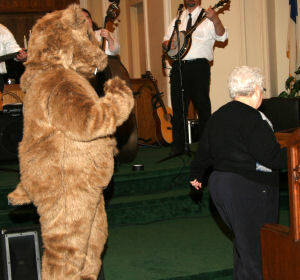 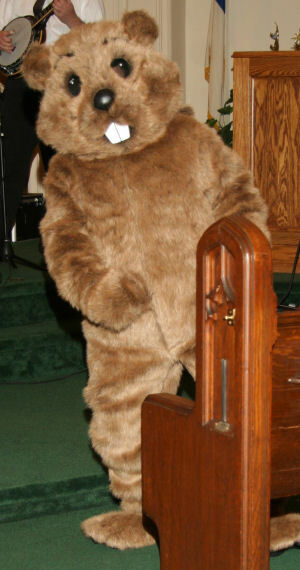 The crowd enjoyed some good bluegrass and bluegrass gospel music, and enjoyed spending time and dancing with Floyd.